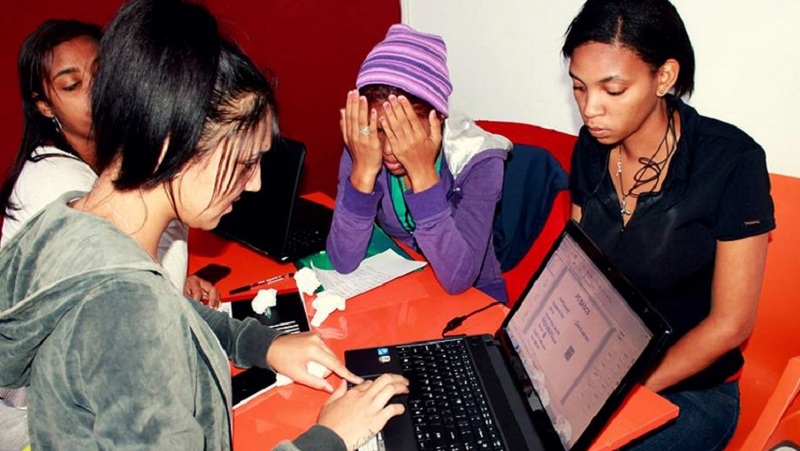 Western Cape social enterprise RLabs has announced its two Youth Cafes have received 20,000 visits since they were launched last year. RLabs partnered the Western Cape Department of Social Development last year to launch two Youth Cafes, which are cashless cafes where people can purchase goods and services using your virtual currency Zlato, which is earned by doing good in the community and attending personal development workshops. The Youth Cafes were launched with the goal of creating an environment where young people can access opportunities and skills as well as contribute positively to their local communities, and have so far registered 1,815 young people who accessed a number of opportunities and programmes. RLabs said the cafes have served more than 250,000 meals, snacks and drinks, with registered young people having worked more than 50,000 community hours, serving more than 45,000 beneficiaries. The total value of community work performed by the youth from the Youth Cafes has exceeded ZAR1.25 million (US$125,000), while 534 people have found jobs and economic opportunities as a result of the support from the Youth Cafes. “The impact and endorsements by some of our young people clearly shows why we believe in the importance of the Youth Cafes,” RLabs said.